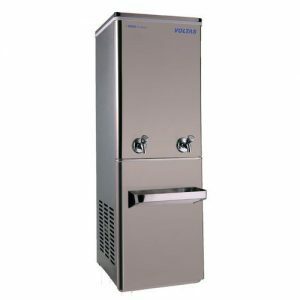 FSS 60 120 – The FSS 60 120 model of Voltas water cooler has 2 faucets. 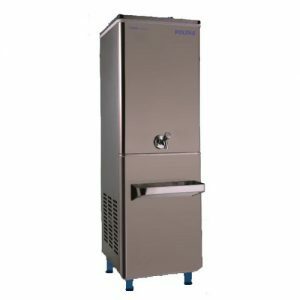 This model has capacity of 60 liters of cooling water per hour and 120 liters of storage tank capacity. 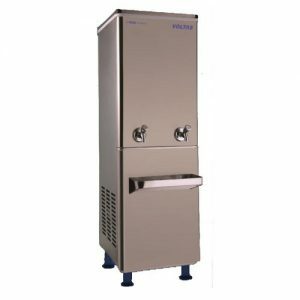 This model comes with the refrigerant R-22.